MPS Automotive San. Tic. Ltd. Şti. 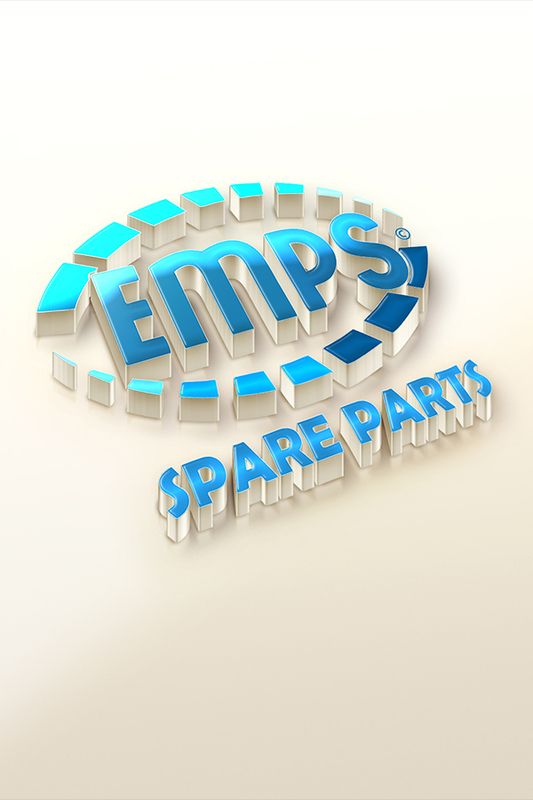 MPS Automotive, is one of the leading manufacturers / exporters of Konya which serves in spare parts sector. Especially for heavy and light vehicle groups and scissors for Dorseler manufactures spare parts. Our products are manufactured with first class raw materials under our own quality management system. Our primary goal is to offer our customers the best quality under the most favorable conditions and at the most competitive prices possible. Among our general varieties are spare parts of vehicles such as Mercedes, BMC, Fatih, Man, Ford, Scania, Renault, Volvo and Iveco-FIAT. Our aim is to continue to update and share and deliver the services we have provided since our establishment until now, with the economic, digital and electronic environment as economically as possible in the new economic conditions that require faster, more transparent and smooth professional approach. "EMPS" we produce under our registered brands. We are working with our full power to become a model organization that we are pioneering in terms of quality in the durable consumption sector by managing our activities together with Environment, Occupational Health and Safety Management Systems in order to encourage innovative and creative approaches and to realize trainings that will enhance technical and behavioral competencies. In this regard, we are adding new resources day by day by using the latest possibilities of AR-GE's work in order to provide better service to our valued customers. Our accumulation and experience is to be one of the best companies in the world by transforming our investments with our business partners and not to stay among the leading companies of our country in the areas where we will continue our operations and carrying our missions and traditions to our employees and future generations.
" Investing in technological developments in the logistics field without slowing down. " " To provide services with a Gul face and an expert employee. " " Develop quality, competitive products according to sector needs. " " Pioneering by implementing all kinds of innovation within the company.. "
" Delivering fast service with product diversity and availability. " Each category has a wide range of products to meet all your needs.